Adelaide is one of our driest capital cities and Bushman tanks has a major manufacturing plant to service Adelaide and the South Australian state. 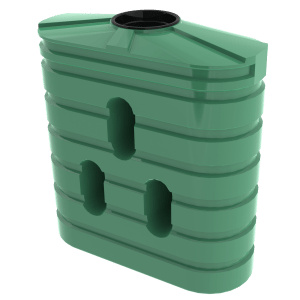 Rainwater harvesting, and the use of rainwater tanks has the highest penetration of tanks installed of any Australian capital city in Australia. 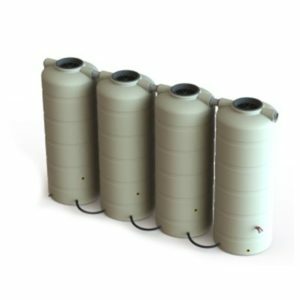 Bushmans has a wide range of tanks it manufactures with our poly tank range starting at 1,000 litres going through to 46,400 litres and our Aqualine galvanised tanks going from 22,500 litres all the way through to 363,000 litres. 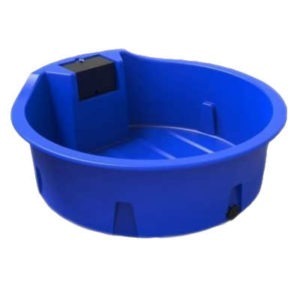 Our tanks are of the highest quality and have stood the test of time. Click here to go to Product pages. Our Aqualine galvanized water tanks are designed and built to meet the Australian building standards ensuring they are erected to all the required regulations. Bushmans quality test all our water tanks to ensure they are of the highest standard. Our Adelaide manufacturing plant is certified to the AS4766 stand to ensure our tanks are consistently the best quality. Bushmans are Adelaide’s rainwater tanks specialists. 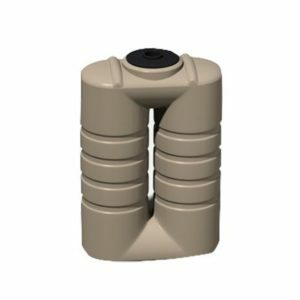 Our tanks are of the highest quality; meeting Australian quality standards and providing long-lasting performance even in the toughest conditions. Click here for more information. Adelaide, South Australia’s capital city, has a population approaching 1.3 m and is the major service centre for this state. The economy in Adelaide has a large manufacturing base with a significant service industry for the states’ agricultural and tourism industry. The climatic conditions in Adelaide is a typical Mediterranean climate; hot dry summers and mild winters, with most rain falling during the winter months. The average annual rainfall is 545 mm per annum. Adelaide, being a dryer city with most rain falling during the winter, is ideal for rainwater harvesting and the use of rainwater tanks. Because of its lower rainfall, Adelaide has the highest use of rainwater tanks of any major city in Australia. Bushmans distributes its tanks across the Adelaide region including Mawson Lakes, Port Adelaide, Glenelg, Mt Barker, Gawler, Lonsdale, Edwardstown, Birdwood, Woodside, Wingfield, Regency Park, Elizabeth, Morphett Vale, Golden Grove, Stirling, Hahndorf and McLaren Vale. 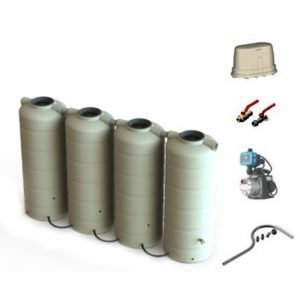 Bushmans services its stockists from our Cavan site and provides service and advice to ensure the right water tank size and type is selected.